Moma Titanium Minerals Mine’s production for the second quarter rose in line with the project’s full year expectations. 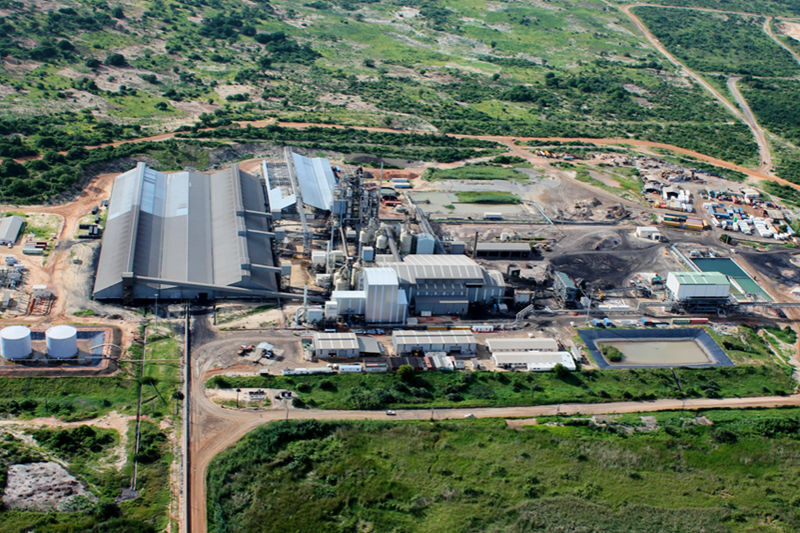 The developers Kenamare Resources reported that Final product shipment also achieved new records, whilst average product prices received increased, resulting in strong cash flow generation in the first half. “Our net debt has consequently been reduced by a further US$25.0 million. This strong cash flow has been achieved in spite of planned spending on capital projects to expand mining capacity,” said Michael Carvill, Managing Director Kenamare Resources. Kenmare looks forward to providing more clarity on its plans for the future at a Capital Markets Day scheduled for October this year. “The focus will be on our drive to increase production and reduce unit costs by 2021, funded by internally generated cashflow,” said Carvill. Kenamare Resources is one of the leading global producers of titanium minerals and zircon. Next articleHow do we generate feminise mining?